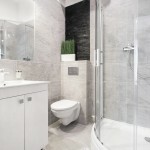 Apartment Brown room with a high standard, located on the first floor of a renovated building, located in the Old Town in Krakow. Tenement is located at ul. 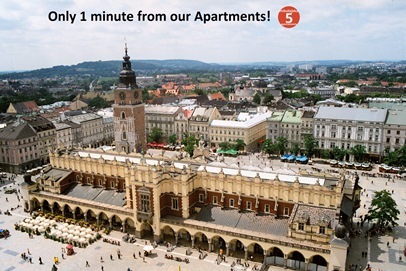 Mikołajska 5, which is located in the center of the capital of Malopolska, providing landlords customers with easy and fast access to almost every district of Krakow. 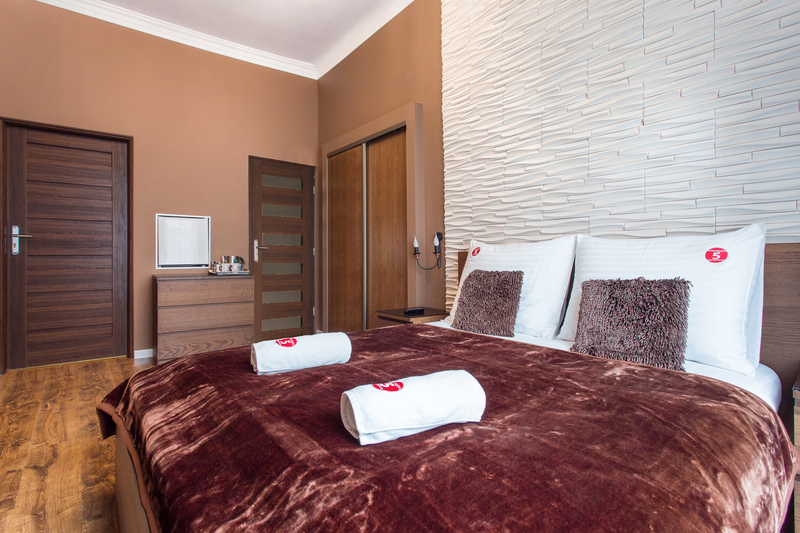 Brown apartment consists of one room and contains in its equipment and soft comfortable double bed (double), TV, towels, bed linen, ironing board, electric kettle and iron. The landlord at their disposal are also part of the joint, which includes a refrigerator and microwave. 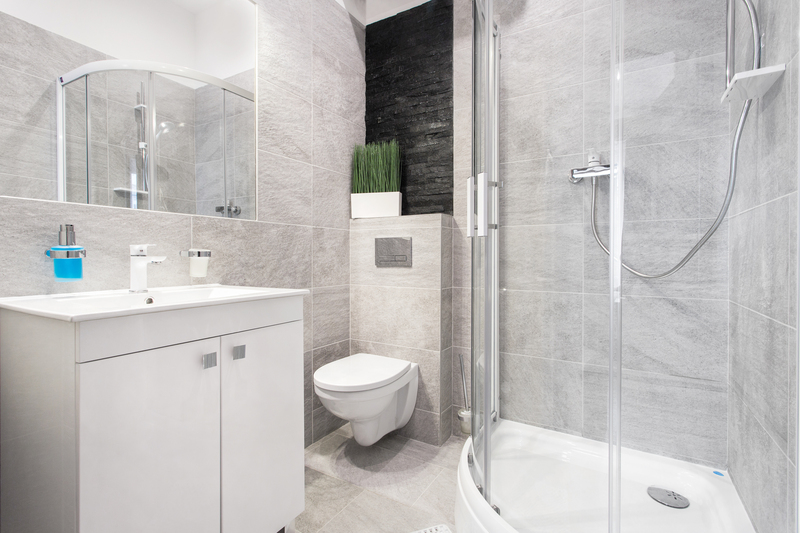 Customers can also benefit from a comfortable bathroom with shower, sink and toilet. 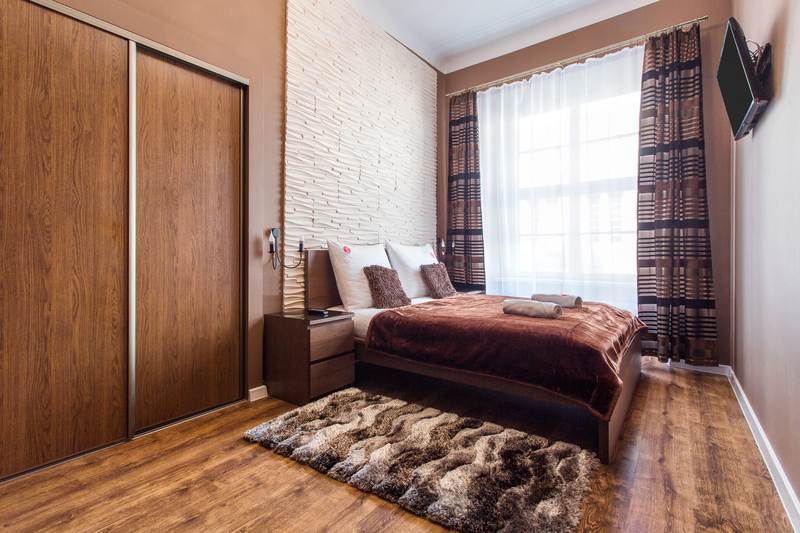 The room itself was arranged in the colors of autumn brown combined with shades of pink and light wood, which are now very popular especially in the luxury suites in hotels in Western Europe. The window located opposite the front door, overlooking the city center, illuminates the interior of the apartment brown making it bright and sunny very well. Apartment Violet, Apartment Green, Apartment Red, Apartment Blue, Apartment Orange, Apartment Antique, Apartment Grey, Apartment Gray – Red, Apartment Black – White, Apartment Brown – Black.